Rabbi Yaakov (Jack) Bieler has been engaged in Jewish education and the synagogue Rabbinate for over forty years. Rabbi Bieler was raised in Bayside, Queens, and attended local public schools. Following graduation from Yeshiva College and the James Striar School for Jewish Studies in 1969, he attended Yeshivat Kerem B’Yavneh in Israel in 1969-71. Rabbi Bieler then returned to Yeshiva University where he was ordained by the Rabbi Isaac Elchanan Theological Seminary and received an MA in Jewish Education from the Ferkauf Graduate School of Education in 1974. Following graduation from Yeshiva, Rabbi Bieler served on the faculty and was Chairman of the Talmud Department of the Joseph H. Lookstein Upper School of Ramaz from 1974-1988. During his tenure at Ramaz, he was awarded a Gruss Outstanding Educator award in 1984. Concurrently, Rabbi Bieler served on the faculty of the Adult Education Institute of the Lincoln Square Synagogue between 1971-1977, and as permanent scholar-in-residence of Congregation Kehilath Jeshurun from 1977-1988. In 1985, he received a Jerusalem Fellows fellowship and spent the year with his family in Jerusalem. 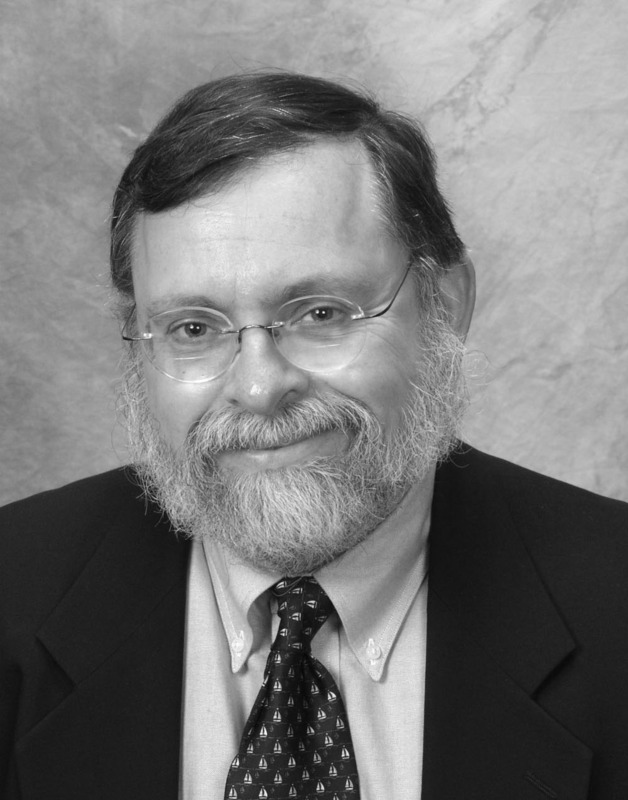 In 1988, Rabbi Bieler assumed the position of Lead Teacher and Chairman of the Judaic Studies Department at the Hebrew Academy of Greater Washington, now as Berman in Rockville, MD. He served as the Upper School Assistant Principal in charge of Judaic Studies in 1991-2005. In 1993 he was appointed as Rabbi of the Kemp Mill Synagogue in Silver Spring, Maryland where he has served until his retirement in 2015. He has been an active member of the Rabbinical Council of America, serving on various committees over the years. In 2013, Rabbi Bieler was awarded the Rabbi Jacob Rubenstein Memorial Award for Outstanding Rabbinic Leadership by the RCA. 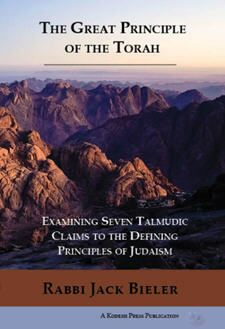 Rabbi Bieler has published numerous articles on Jewish education and issues facing Judaism today, especially from the perspective of Modern Orthodoxy.